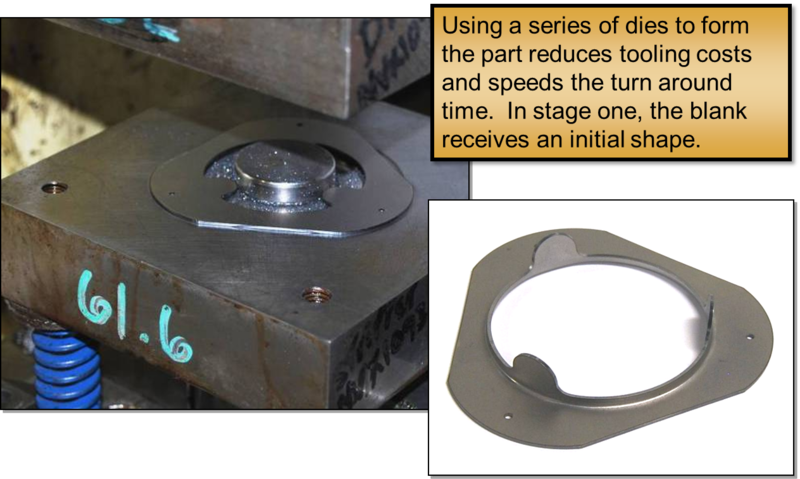 Here at PTM, we utilize two distinctly different types of prototyping processes. 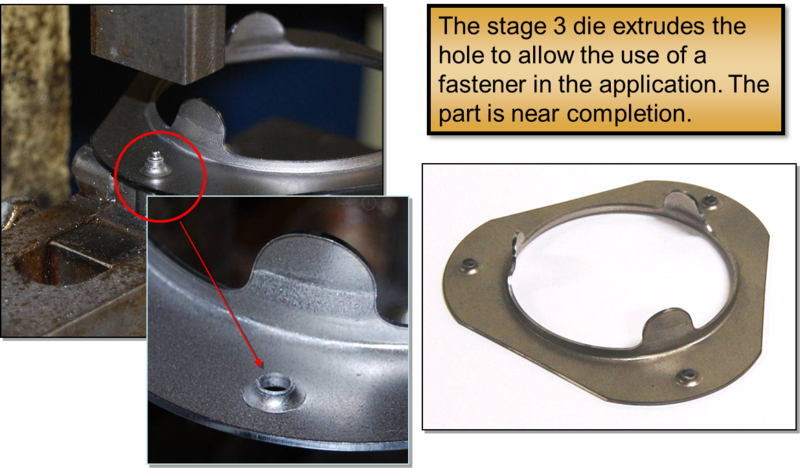 During the initial design and analysis phase, we will determine which process best fits your project. Part size and shape are generally the driving determinant. 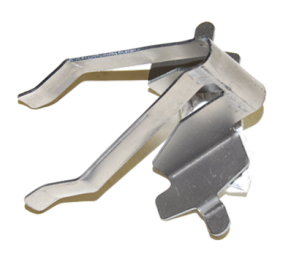 Small clips, wire wraps, brackets, and fastener prototyping will generally follow these basic steps. 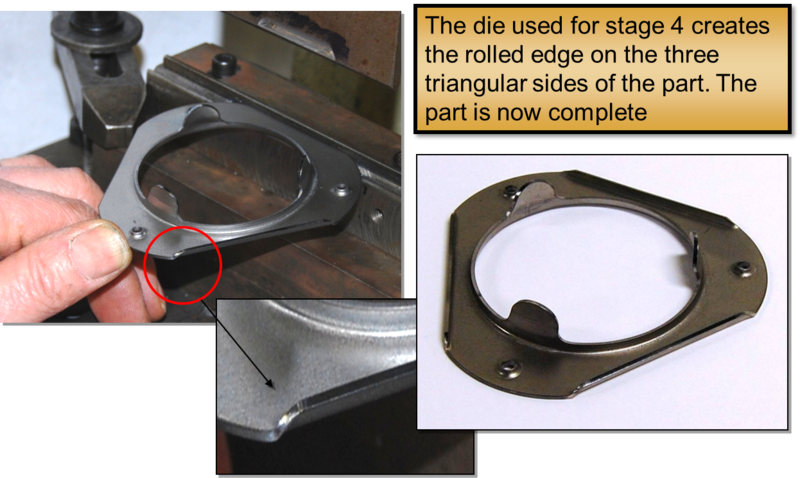 For larger parts such as automotive fenders, deck lids or appliance panels, visit our Large Prototype page. Did you know that PTM has both 3 axis and 5 axis laser machines? 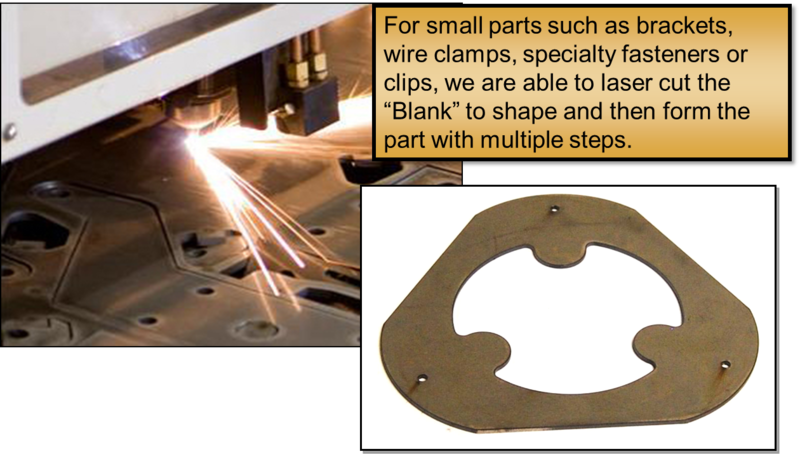 Value added capabilities include tapping, welding, riveting and more! Check it out! Did you know PTM has over 40 years of prototype experience? 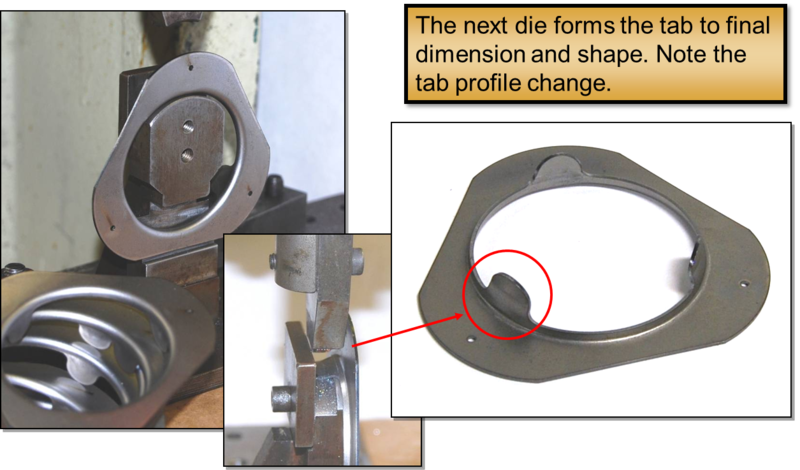 Through a series of discrete steps, we can create very complex part geometry. Tap our wide ranging experience for your next prototype job!